Martin Garrix is out with his Show and it’s Amazing! At 18, most teenagers are busy going to college. At 18, most teenagers worry about finishing their assignments and scoring well in their semester exams. At 18, most teenagers hang out with mates at the movies and party at the local club over the weekends. But at 18, what most teenagers don’t do is fly miles away to a different country in their private jet over the weekend and perform to millions of fans at one of the world’s biggest music festivals. But the world’s youngest superstar DJ isn’t ‘most teenagers’. At 18, Martin Garrix has achieved what others can only dream of at his age. Add one more to that list, because now Martin Garrix has a brand new show to his name. The DJ has come out with The Martin Garrix Show, bringing you never-seen-before footage into the incredible world of Martin Garrix. With the first episode having been released two months ago, fans can get a sneak peek into exclusive backstage meetings, recording sessions, touring festivals and other live action with the Animals star. The video features other big names like Showtek, Hardwell, and Dillon Francis, hanging out with the 18-year old having a hell of a time. Shot over a weekend tour to Budapest and later on to the Ultra Europe festival in Croatia, the show starts off with the proud 18 year old at his graduation day in Netherlands. We’ll keep posted about the mischief this young lad’s upto. 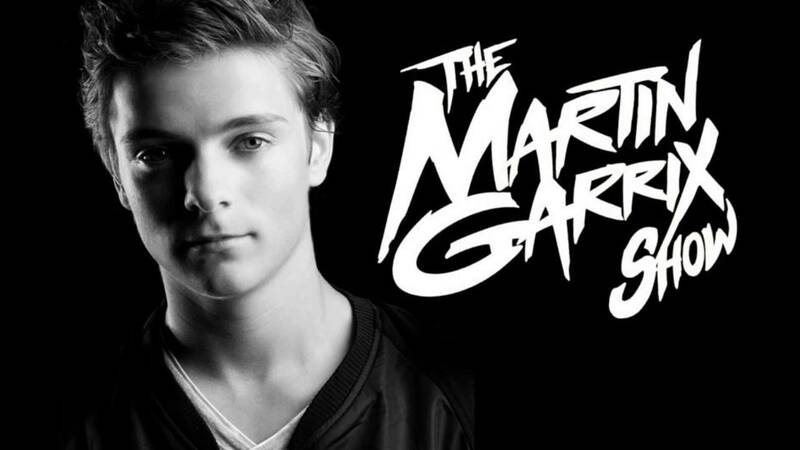 Till then, check out Episode 1 of The Martin Garrix Show! Previous article Calvin Harris to do a cameo in the upcoming ‘Entourage’ movie! Next article Beatport announces Top 20 selling Artists, Tracks and Genres of 2014.